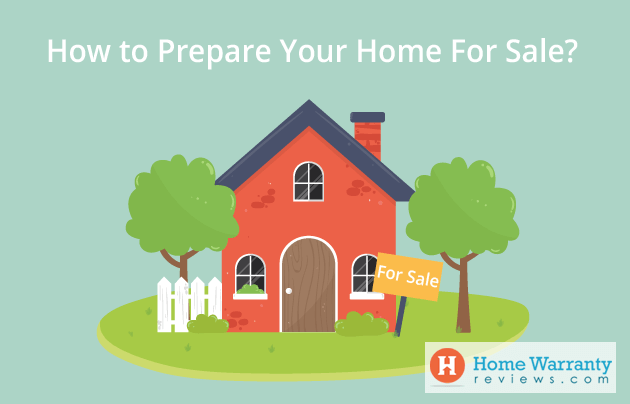 How To Prepare Your Home For Selling? If you want to sell your home quickly and at a good price, you got to make prospective buyers fall in love with it at first sight. Every interaction of a prospective buyer with your home plays a crucial role in making this happen. The most important thing is that buyers need to be able to picture themselves living in your home. An inviting front door, well-maintained exteriors, clutter-free sparkly countertops, neatly arranged closets and cabinets are a few things that attract buyers. This is why you need to prepare your home for sale! While you physically get your home ready for sale, it’s also important to mentally prepare yourself to let go of your emotional attachment to the house. A buyer may become uncomfortable if they feel that the owner doesn’t actually want to sell it. Picture yourself handing over the keys to the new owners, this will help you let go of the home when it’s time. The curb is from where the buyer gets the first peak of the house. If the exterior isn’t inviting and appealing, the buyer may decide not to come in and look at the home. Go outside and stand on the sidewalk. Look at your home. Try looking at your home from a buyer’s perspective, someone who doesn’t know anything about it. Do you want to go inside? Do you think you’ll want to live there? Quite a few buyers will visit your home at night, so make sure that your garden lights show off your home. A shabby exterior will give buyers the impression that the home has not been cared for and that the interiors as well have not been maintained. Clean the gutters, pressure wash your home and make sure to replace broken roof tiles. If you have a front porch, clear it up and make it look welcoming. Give your front door an alluring look with a fresh coat of paint, preferably in a color that contrasts the exterior wall color. This will make it stand out. 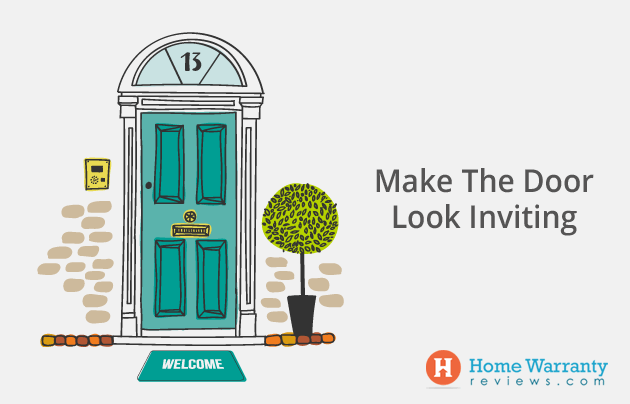 Place a welcome mat to let buyers know that they’re welcome into your home. In order to sell your house and before you sell your house, you’re going to have to repair up anyway. So why make the buyers see your home in a condition that’s definitely not its best. Replace broken windows, fix leaky roofs, leaks in the basement, wall cracks, or anything major that could greatly discourage the buyer and break the sale. If your walls are painted in bright colors, consider painting them a neutral shade. Buyers want to picture themselves living in your home. For them to be able to do that, you need to depersonalize your home. Take down all your personal photographs, artifacts from your travels, the family heirloom, and all other knickknacks and personal items. You don’t want the buyer thinking, “I wonder what the owners of this house are like” instead of, “I could totally live here. This house is perfect!” Rent out a storage unit to keep all these items during the process of the sale. Buyers love to know the ins and outs of the home. They like to open every closet and cabinet door. Imagine they open one of the closets and some of the items fall out, what kind of message will it send out? Now, what if when they buyer opens a closet/cabinet and sees everything neatly organized, it’ll send out a message that probably even the rest of the house is very well taken care of. If you seem finicky, even better, the buyer will feel that the home has been in very good hands. Clear up the kitchen counters: Remove the blender, grill, toaster, sandwich maker, and any other kitchenaid machines from the counter and keep them in a cupboard. Clean up all the cupboards and shelves: Take out every single item and wipe it before putting it back inside. Seeing dust inside your cupboards could give buyers the impression that you haven’t taken very good care of the home. Place a vase of fresh-cut flowers in the kitchen and maybe buy a beautiful fruit bowl and keep some fruit in it. The bedrooms should be inviting. And for that, you need to declutter it and maybe add a few props. If you have been considering replacing a worn out bedspread, now’s the time to do it. Invest in a neutral-colored duvet cover and a few nice fancy pillows. 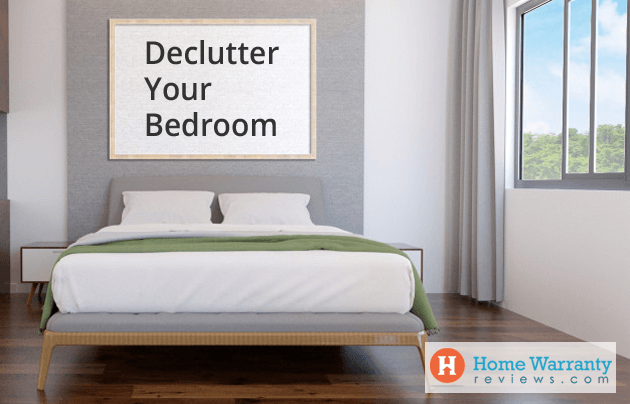 If you have any extra furniture like a dresser, that you’ve crammed into the space, consider moving it to the storage unit. And if you have converted two out of three bedrooms into offices, convert at least one of them back into a bedroom. Remove all the toiletries that on display in the bathroom. Put everything in the cabinet and arrange it neatly. Nobody wants to know which shampoo brand you use or the face wash that suits your skin. Throw bottles that are empty. If the shower curtain, toilet seat, soap dish, toothbrush holder, toilet paper holder look old or dirty, replace them. If your towel rack/hooks look old, replace them as well. Any house can be seen and felt better when there is less furniture. Move out any furniture that’s obstructing paths or walkways and keep them in storage. Since your bookcases are empty, store them as well. Clear out all your children’s books and homework from the dining table so that it actually looks like a dining table. Don’t empty out the room too much and leave the buyer wondering what room it is. Leave enough furniture in each room for it to showcase its purpose and for people to move around easily. If you want to take any of your favorite built-in appliances or fixtures to your new home, take it down before the buyers come to see the home. If there’s a painting that’s been done by your grandmother or a chandelier that has been in the family for generations, take them down. Even if you have an attachment to certain lamp shades or window coverings, move them to the storage unit. If necessary, replace these items. If the buyer never sees these things, they won’t want them. Once you tell a buyer that you’re not selling something in the home, they’ll yearn for it, and this could bust the deal. This step could take all day long and you might want to hire assistance. It’s time to clean the house and make it look new or make it sparkle like a hotel. Keep foul smell at bay. Replace room fresheners or if you don’t have any, buy new ones and keep them in the bathrooms and kitchen. Lime, vanilla or citric fragrances appeal to a wider range of people. Now that you’ve cleaned, de-personalized, and de-cluttered the entire house and prepared it for selling, it’s time to run a test. You need to make sure that the home is completely depersonalized so that buyers can visualize themselves living in your home. Go back to the curb and stand there. Does the home invite you? Walk up to the front door slowly, try to view the house as if you are looking at it for the first time. Open the front door and stand there. Do you feel like going inside? Stick around near the entrance to each room and try to see how a buyer would view it. If any of the pieces of furniture look out of place, move them around until they’re positioned in a place that makes sense. Does it look like nobody lives in the house? If not, make it look that way. You’re done! Your home is now ready for buyers to see. To give the home a really welcoming feel, bake a fresh batch of cookies on days when you know that buyers are coming to see your home. If you haven’t already done it, do it now! Realtors know who are looking to buy a home in your locality and are aware of who can give you the best price. They not only help you sell the house quickly but also help you with the paperwork involved. They know when’s the best time to sell and what little upgrade can raise the price of your home. Dig in and find the bills and insurances for all your appliances and home systems. Buyers will want to know this information. And if the manufacturer’s warranties have expired, having a home warranty could definitely help. If you have a pet at home, it’s best to make alternate arrangements for it while buyers come to see the home. Some people make not appreciate the presence of your furry friend or might even be afraid to step into your home because for the reason. 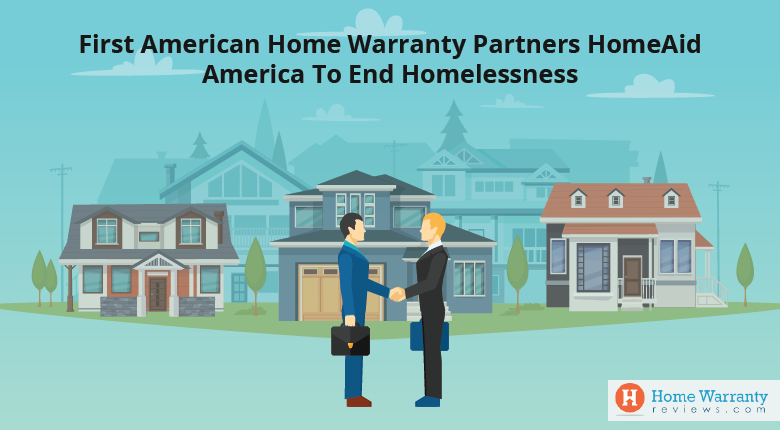 Give Your Buyer an Added Benefit of a Home Warranty! A home warranty policy can give a buyer the added comfort that their home systems and appliances are covered. 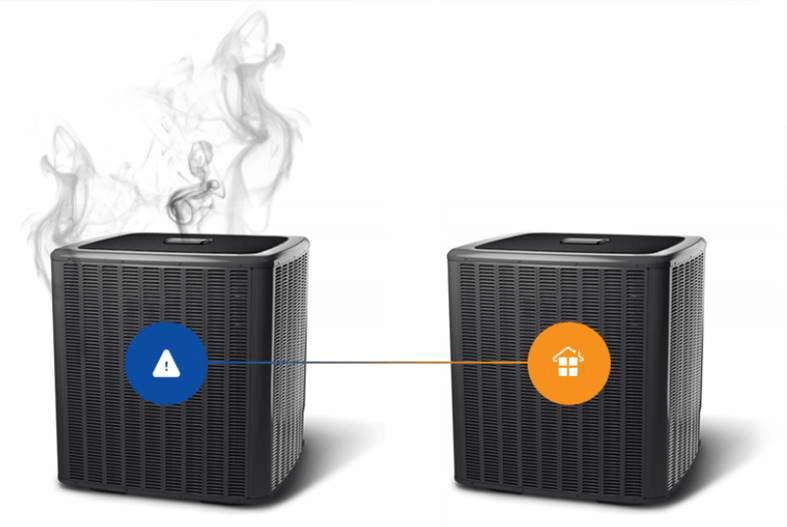 And that, if at any point in time, a covered appliance or home system breaks down, they won’t have to bear the entire cost of repair on their own. But don’t buy the policy before the sale (i.e. if you don’t already have one), some home warranty companies charge a fee to transfer the policy to a new homeowner. Instead, gift a home warranty policy to the new owner once the sale is closed. 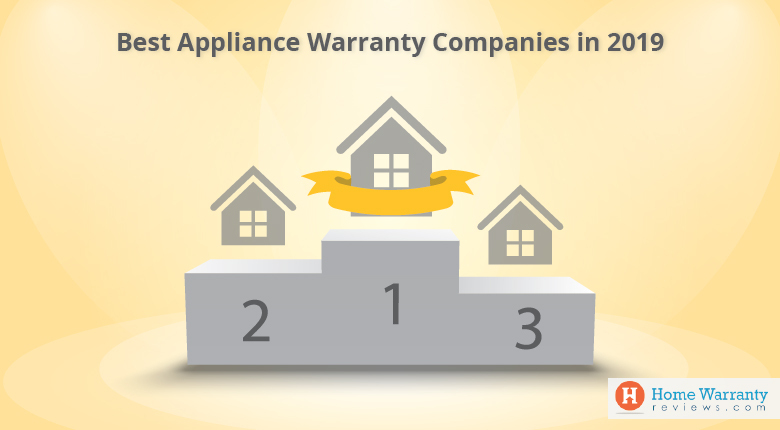 A Home Warranty covers major systems, a whole range of appliances and home maintenance expenses as well. There are policies that are priced at less than $350 a year. To know how much your annual home maintenance expenses would amount to, you can use our home maintenance calculator which gives you an accurate estimate. All you need to do is, enter the age of the home and the age of other appliances to get your estimate. 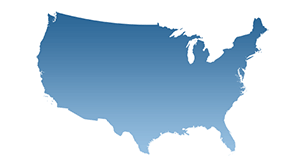 But before you invest in a home warranty, make sure that you pick a company that is well known for providing home warranty services in your area. Investing in the wrong company will add to your expenses while finding the right one can help you save a considerable amount on repairs and replacements. Read reviews and do plenty of research before you zero down on a company. The best part about getting a home warranty is that you don’t need to worry about what will happen if any of your appliances breakdown. Next Post:How to Fix a Thermostat?